Chandra is single mom of three, entrepreneur, teen life coach, parenting coach, youth leader/ counselor at her church, speaker and inspirational blogger at QueenInTheMaking.com with a passion for helping women and youth finding their purpose and fulfilling their destiny. 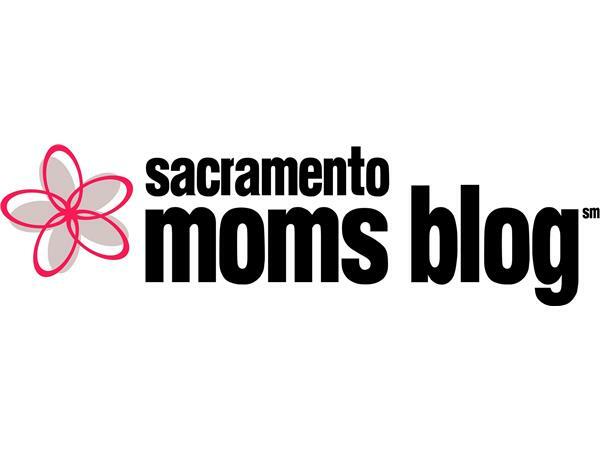 She is also the founder of Sacramento Moms Blog. Debie is a married mom of 2 beautiful young ladies, and is a natural opportunist with a gift for inspiring others to dream big and do the impossible. Deb is an awesome PTA mom, school librarian, soccer mom and runs two blogs: Cowgirls and Cupcakes at blogspot.com, and One Tough Cupcake on Facebook. 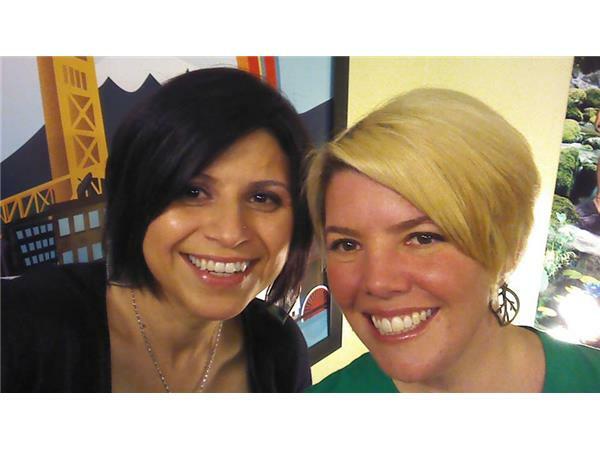 Deb also successfully runs her own business as a Virtual Assistant.